Apia shoes and bags are the guarantee of the best quality, trendy, original style, comfort, and durability. 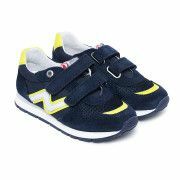 Our fashionable collection of women's, men's, and children's shoes is divided into several trendy categories: elegant, business, evening, casual and sporty. Stylish ankle boots, comfortable Chelsea boots, elegant pumps, trendy lace-ups, light sandals, slender knee-high boots, casual sneakers, leather trainers, practical Wellingtons, or luxurious home slippers constitute just a fraction of Apia’s exceptional offer. Collection of women's bags in various styles and men’s briefcases and messenger bags perfectly complete the elegant, urban look. The Apia collection is well-thought-out, and it will satisfy even the most demanding clients. 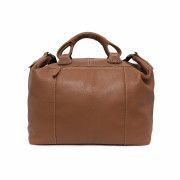 We guarantee everybody can find the best pair of shoes for them and a trendy bag to satisfies their needs.